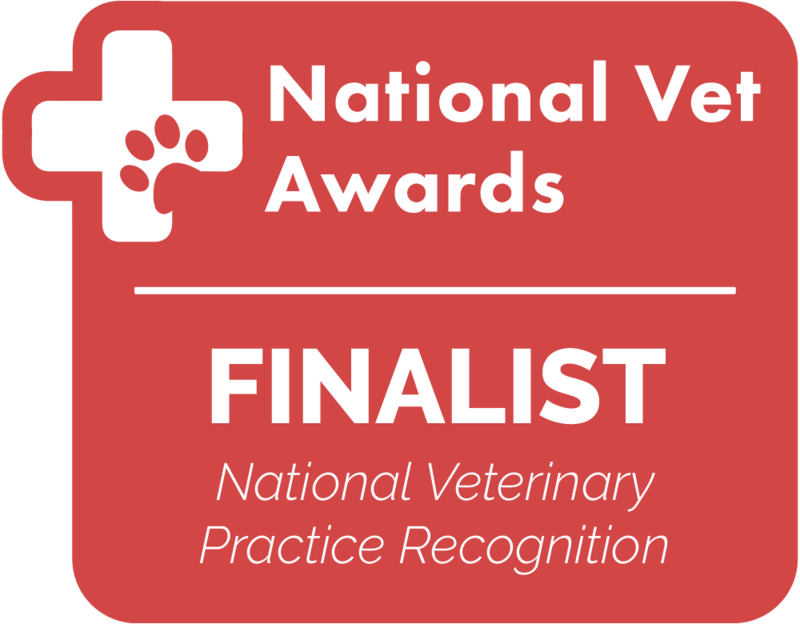 An multi-award winning, independent Veterinary Practice in Inverurie & Kintore, Aberdeenshire. Rated 4.8/5 on facebook and 4.9/5 on google! Click to read our reviews! Putting our clients and our staff first! We aim to have the highest standard of facilities, service & clinical care and to treat your animals as we would our own whilst offering the best value for money; if you want the best for your pet you are taking them to the right place. 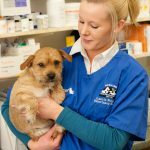 We supply a sympathetic and service driven approach and are available 24 hours a day; your pets are seen out of hours by our own Vets who can access their records; providing continuity and continuous care rather than being seen by an independent out of hours emergency service in Aberdeen who do not know your animals. Read below to find our more about our small animal facilities and clinical team. To find our more about the practice generally click to visit – The Practice! We are a highly personal and professional practice with state of the art facilities, in-house specialties and interests meaning the majority of problems can be treated on site. We have recently been awarded ‘The best mixed practice in Scotland’ award by Global Health & Pharma!